Creative Approaches to Physical Education provides guidance on how to develop innovative new approaches to the delivery of each area of the National Curriculum for PE at Key Stages 2 and 3. The ideas have all been successfully developed in schools where every child has been encouraged to find success and to express themselves in new ways that surprise and delight teachers. Pupils feel ownership of their learning and pride in their achievements, fostering interest, creativity and motivation. 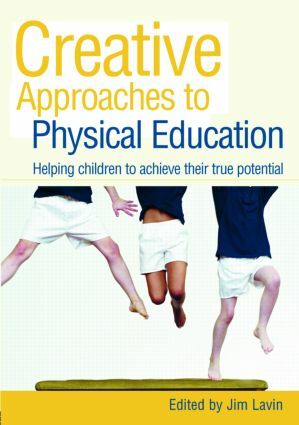 examines how physical education can be linked with other subjects in a creative way. Childhood obesity is a growing concern and there are worries that young people have few purposeful leisure interests. This book offers teachers and all those who work with young people alternative approaches and activities that allow young people to express their creative side through physical activity and discover active healthy interests that will last a lifetime.